Located in the heart of Old Town Carmel, the Arts & Design District is home to interior designers, art galleries, showrooms, specialty shops and restaurants. 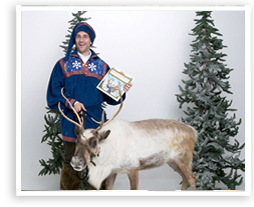 Experience the wonder of the holidays in the Arts & Design District with elves and reindeer, carolers, carriage rides, a visit from Santa and Mrs Claus, special activities and more! Yummy food vendors like Kei Tea with their wonderful hot teas and Raschia’s Creative Cakes will be selling her fragrant gingerbread. The Museum of Miniature Houses will be hosting their annual Candlelight Tour from 5:00 - 8:00pm. 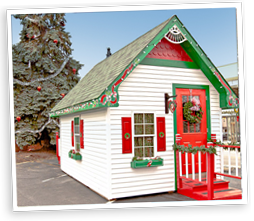 See wonderful Christmas collections and be amazed by their huge collection of dollhouses, ready for the holidays. Tudor Rose Players will also be entertaining with their beautiful Victorian Carols. Don’t forget our 2nd Saturday IU Health North Hospital Gallery Walk will continue from 5-10 pm with pieces created just for the holiday season and available for purchase. 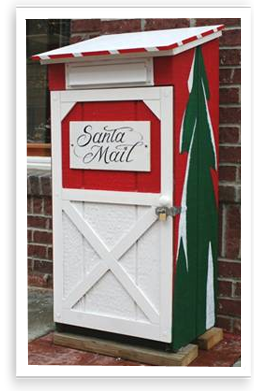 Be sure to stop by Santa’s mailbox sponsored by ArtSplash Gallery at 111 W. Main Street. 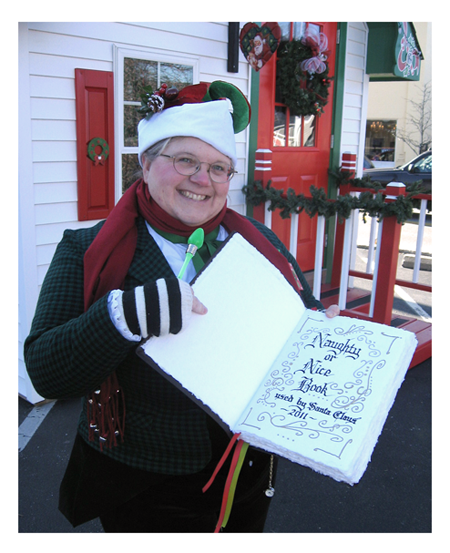 Each child who posts a letter to Santa will be receiving a personalized, hand-written letter from Santa! December 8th – 18th. 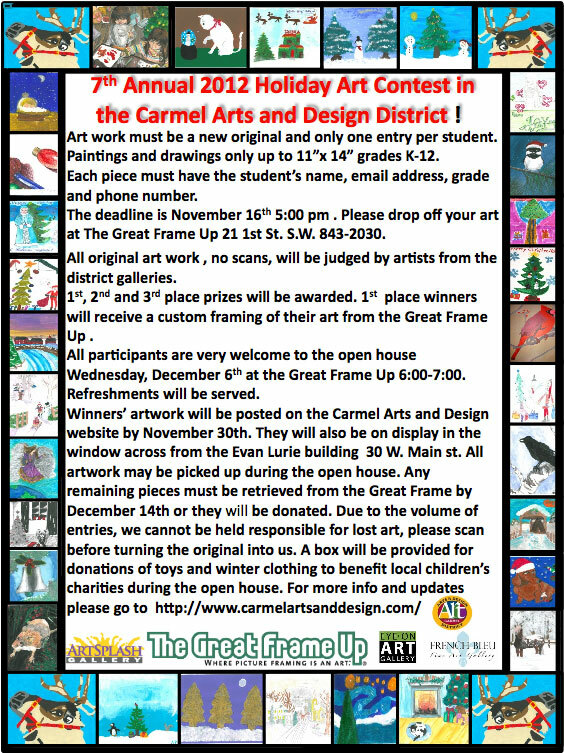 Our 7th Annual Holiday Art Contest submissions will need to be in by November 15th and the open house will be Wednesday, December 6th at the Great Frame Up from 6:00pm -7:00pm. 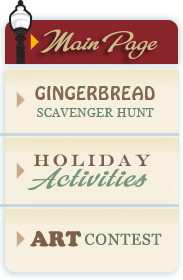 For a list of more Holiday Activities in the District, click here. *We'll be frequently updating this page so please check back soon for more information!